T-Mobile doesn't have the most expansive network, so while it's doing its part to rapidly roll out LTE to many of the country's largest markets, it's also coming up with other ways to fill in the gaps where its connection is weak. 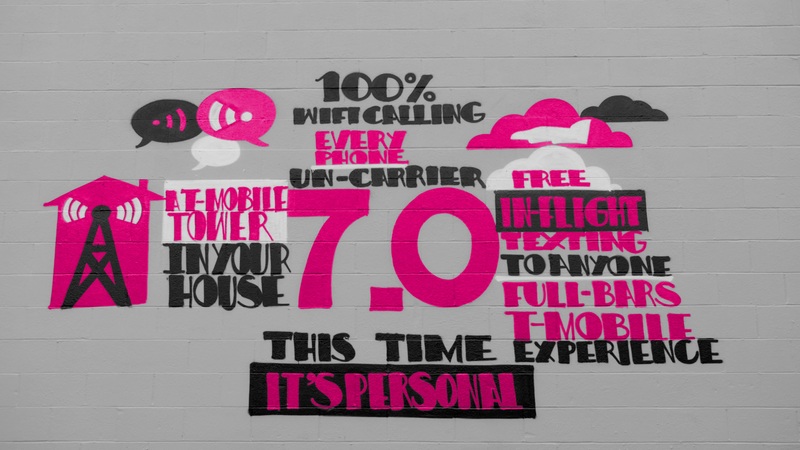 Today the company made a series of Un-Carrier 7.0 announcements that all concern using Wi-Fi to make calls or send texts, even from 30,000 feet (texting and voicemail only). They're calling their plan "Wi-Fi Unleashed." For starters, the company is now enabling Wi-Fi calling and texting on nearly every smartphone it sells to Simple Choice customers (Nexus devices not included, since they don't come with carrier modifications). 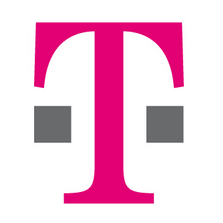 T-Mobile users can also use any public or private Wi-Fi network in place of its cellular network. These calls are free, just as they've already been for people already accustomed to using T-Mobile's Wi-Fi calling. Starting on September 17th, Simple Choice customers can get a T-Mobile Personal CellSpot router with a $25 refundable deposit that can serve parts of the home with poor coverage. If this sounds familiar, that's because carriers have been toying with the idea of using Wi-Fi to expand their coverage for quite a while using various approaches. Now T-Mobile's doing it too. To round out the package, T-Mobile has also made a deal with Gogo to provide customers with free unlimited text messages and voicemail access on all Gogo-equipped flights on US-based airlines. This feature apparently explains the Wi-Fi calling enhancements we've seen pop up on firmware update change logs as of late. To take advantage of it, customers just need to enable in-flight texting once before boarding a plane. They can do so at t-mobile.com/gogophones.